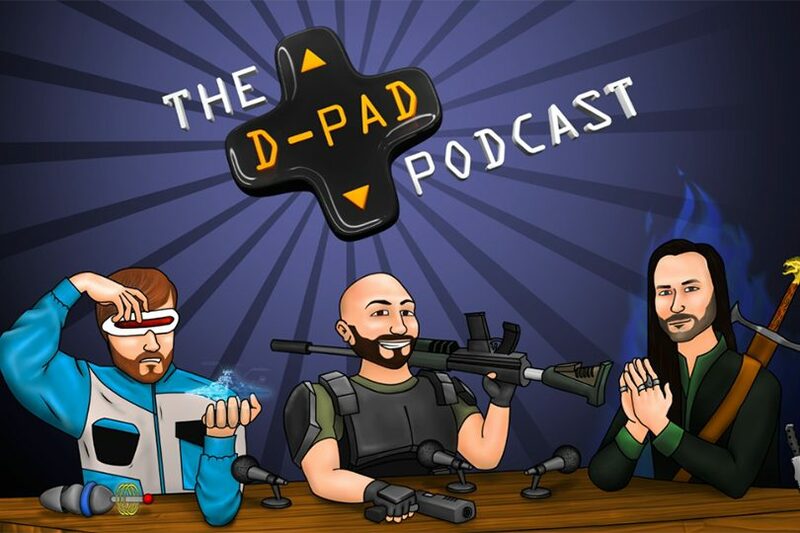 The D-PAD podcast is back after a short hiatus for E3 2016. Lead by Jeff Leach, the reunion episode was a welcoming one. 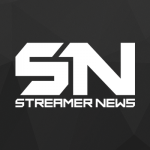 Swiftor and FutureManGaming had the chance to share some of their stories about hosting E3 2016 on Twitch. The guys also broke down some of the big announcements from the convention and gave their opinions on what they are most excited for. Click the link below to watch the VOD.